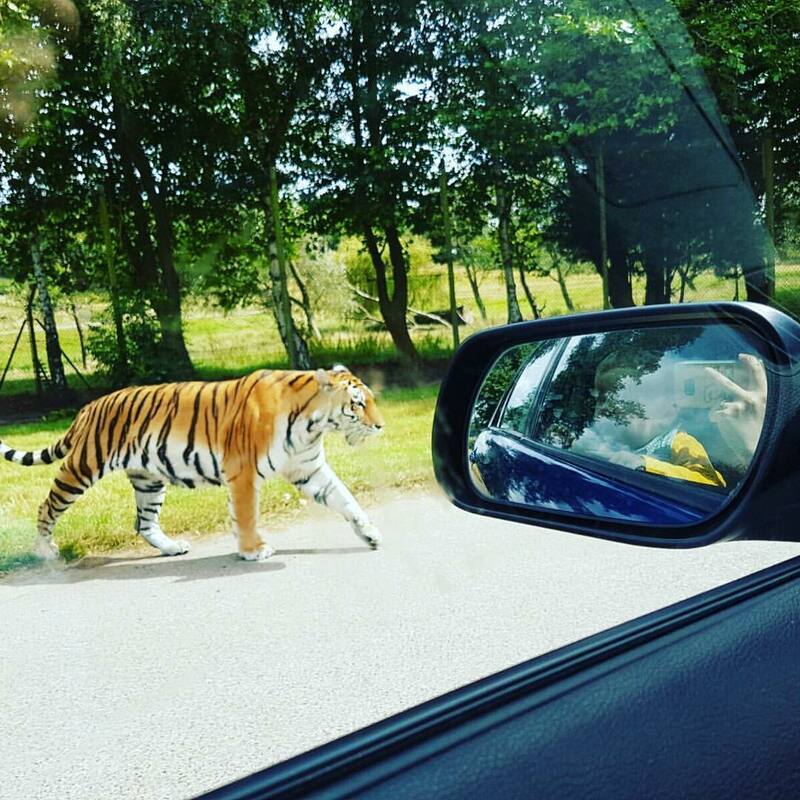 On Saturday we had a very impromptu trip to Woburn Safari Park. That morning we were all up early, the car was in the garage first thing to have new tires fitted and once that was done we wanted to do something special as a family. My husband has been pretty busy the past two weeks with work and so some family quality time was definitely on the cards. We eventually decided to take the two-hour trip to Woburn, with a quick pit stop for food, we arrived at around 1pm. Darcie was so excited, we took her once before when she was very young and so she couldn't remember much about it. 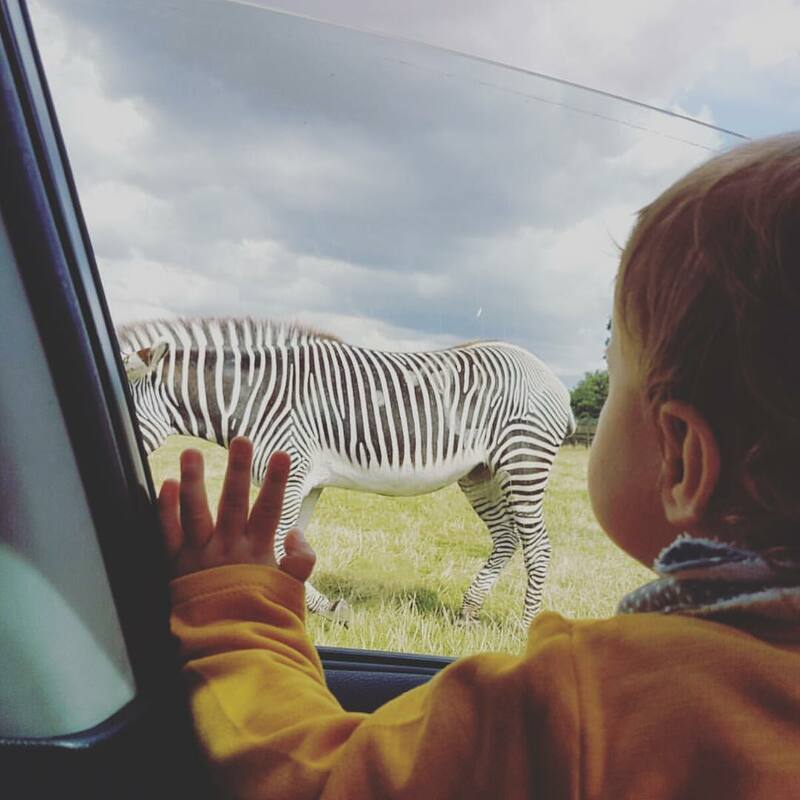 We took a slow journey around the car safari, the kids cheekily hopped into the front with us, which was nice because we were able to share the experience a little better this way. Perfectly safe because of the slow speeds before anyone moans! Whilst Darcie was clearly loving every second, we were surprised just how much Henry loved it. He kept shouting "A Bear!" at everything, which is a noise/word he says when he's super excited - made me giggle in this instance because of the context of the situation. I feel we were incredibly lucky this time around, so many animals came so close. Including a stunning Tiger. It came out of one of their pools to our left and the starting walking towards the front of the car. When it got half way across our path, it stopped and then looked up at us over the bonnet. For a split second, I think my heart stopped! It then carried on to go chill out with his friends. Of course, the monkey's where Darcie's favourite. Seeing a baby hanging out with what appeared to be mum and dad made her day. It was adorable. Climbing all over his parents wanting to play, whilst they were trying to enjoy their relaxing Saturday afternoon. Pretty much reminded me of our own Sunday mornings! We also had a little guy who hopped on our roof for a ride most of the way round. The other activities don't disappoint either, plenty for the children to do and explore. For us it was mainly an opportunity to spend time together. Jamie's work has been incredibly stressful and this is just what we needed. The kids loved every moment and we did too! 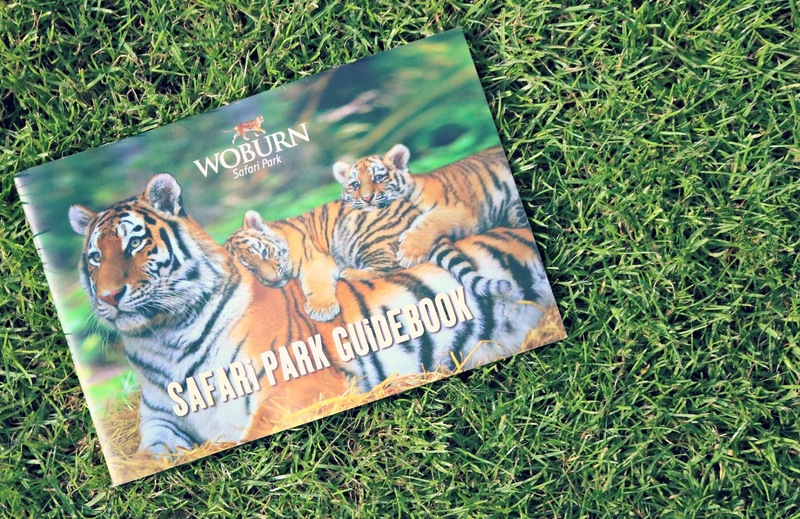 Have you been to Woburn Safari before?